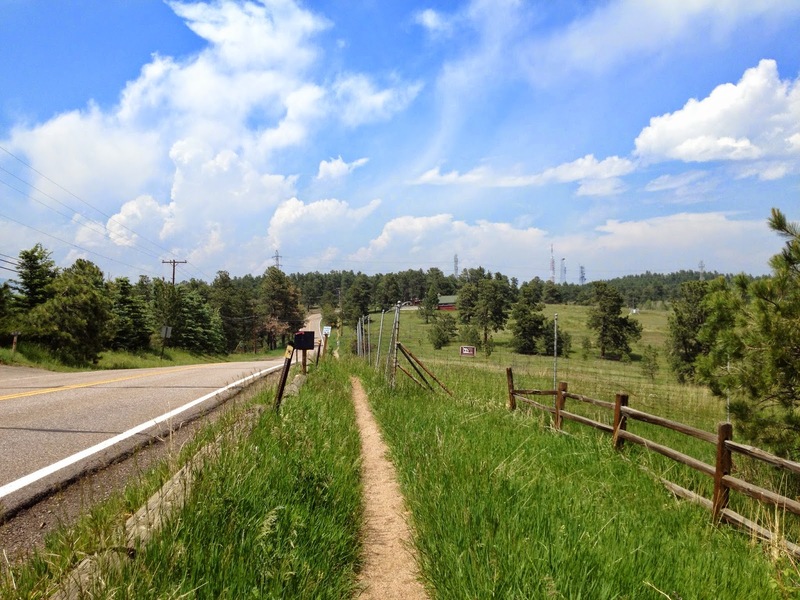 Directions: From Denver take I-70 west to Hwy 58 west. 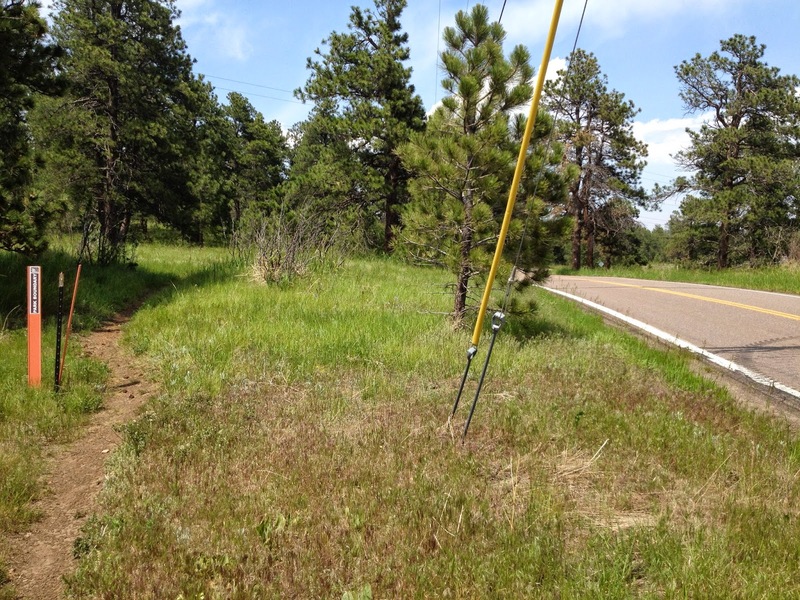 At the intersection of 58, 93 and Hwy 6, turn south (left) onto Hwy 6. 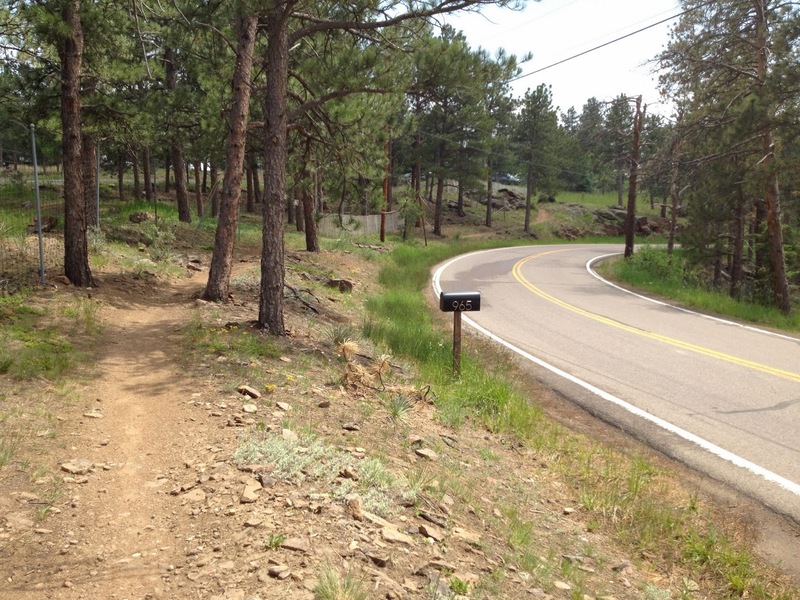 At 19th Street turn right (west) and head up Lookout Mountain Road. 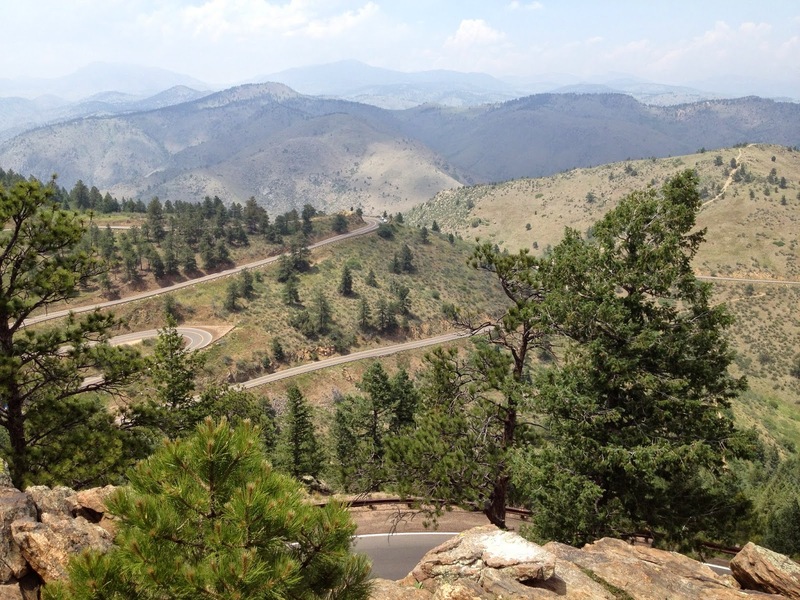 Pass by the Windy Saddle and continue to the Buffalo Bill Museum. 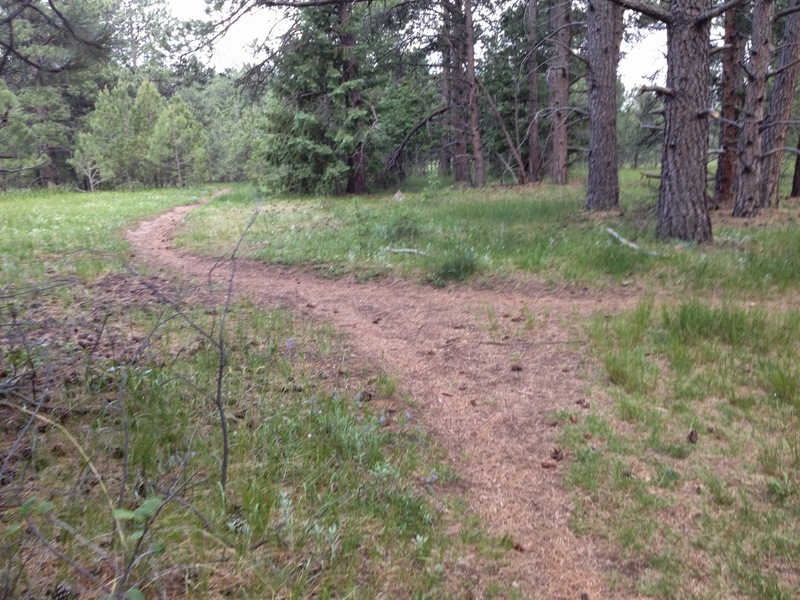 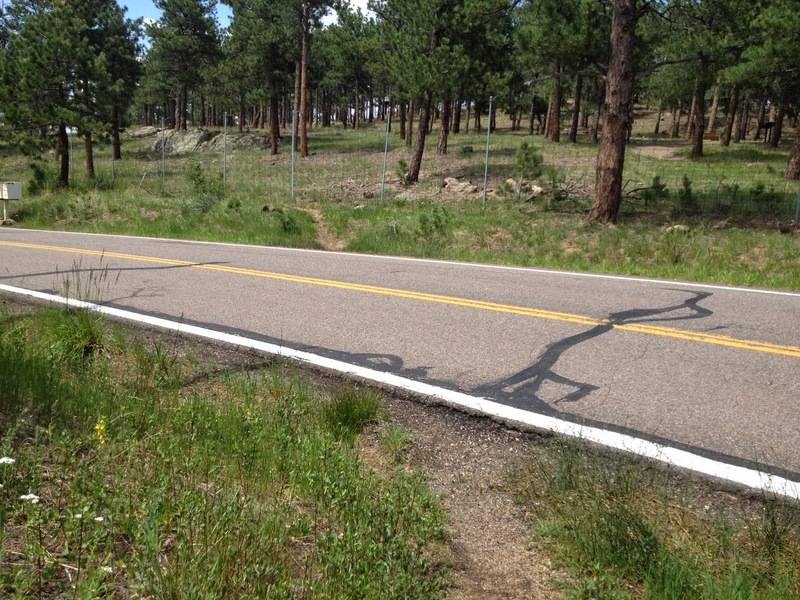 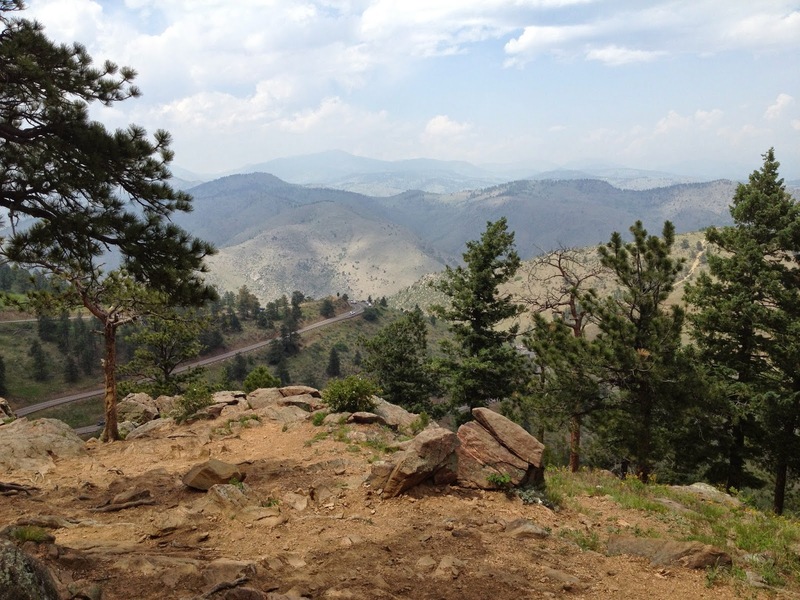 Tired of the same old trail up Lookout Mountain from Windy Saddle? 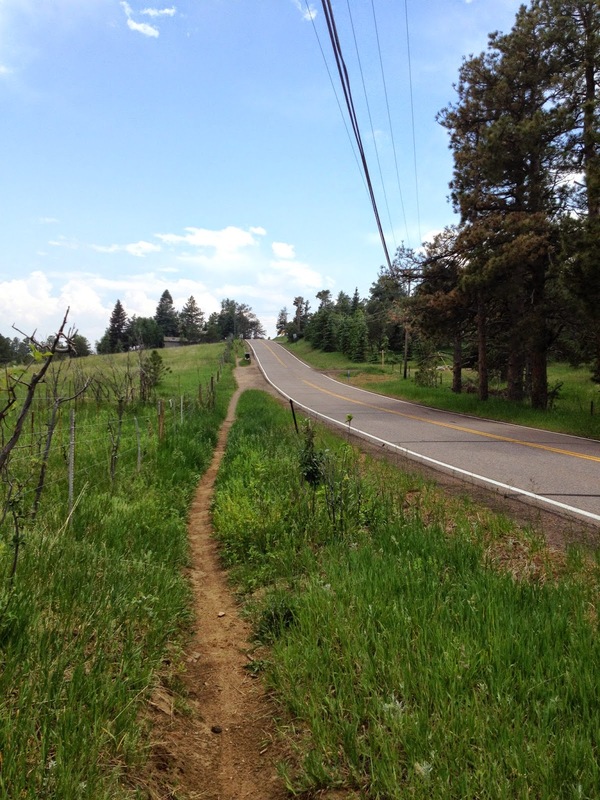 (I know it’s hard to get tired of) Well, try this variation. 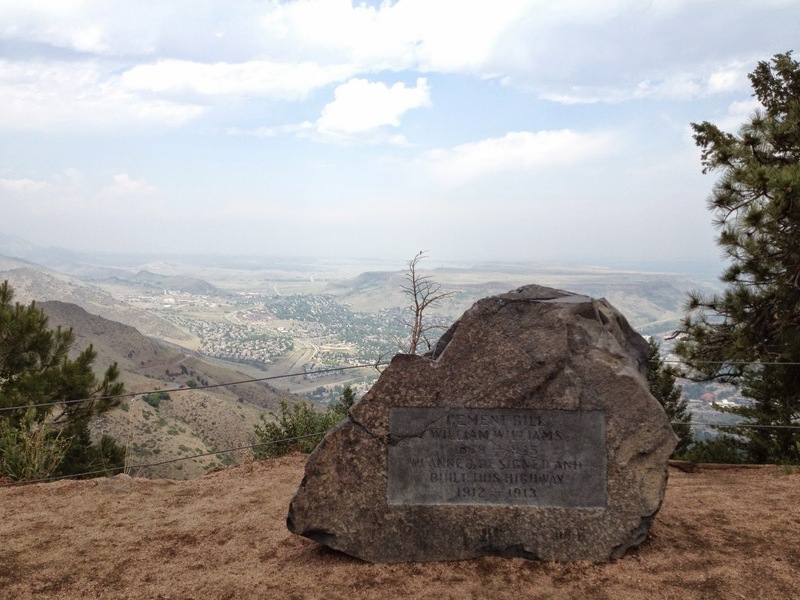 Start at the touristy but kitschy Buffalo Bill Museum, Grave, and Gift Shop. 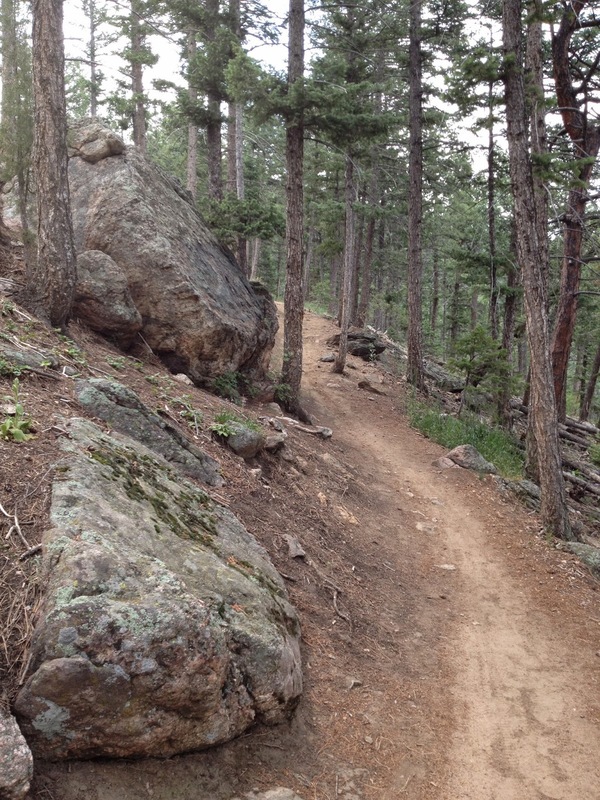 The trail has great views up Clear Creek Canyon from the start. 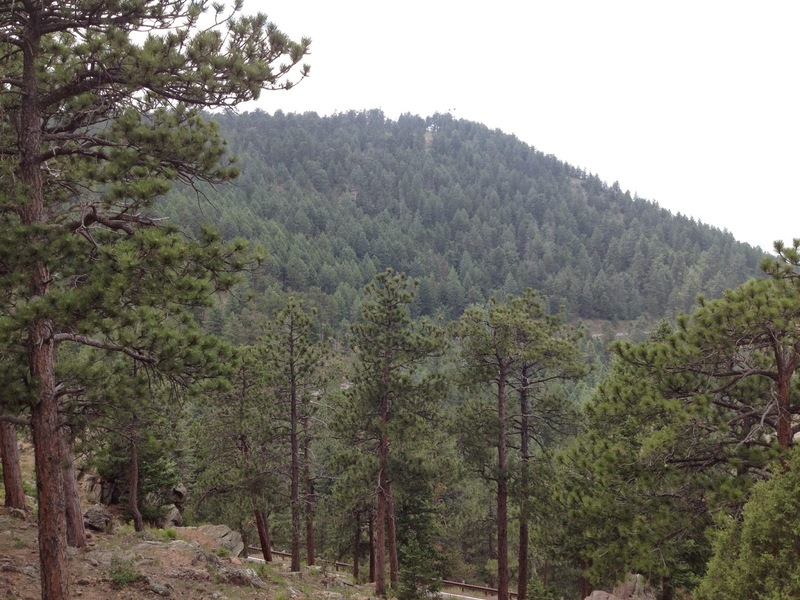 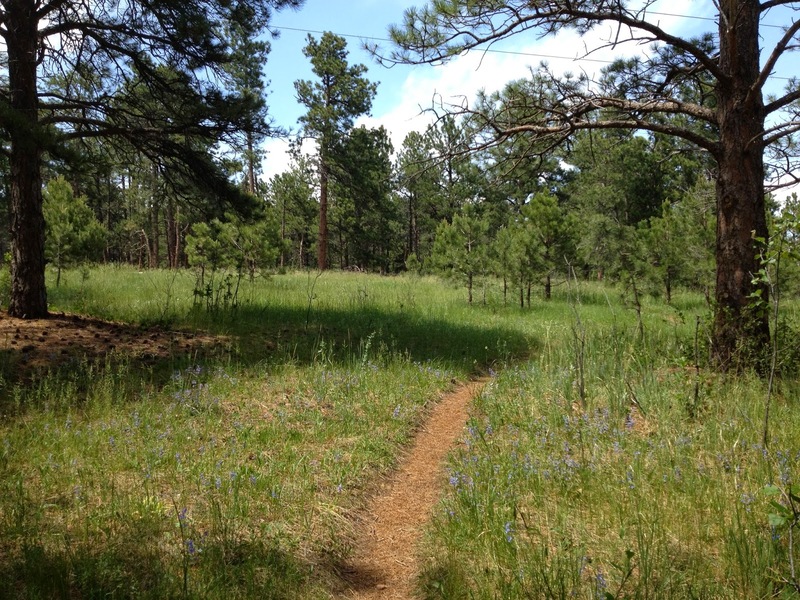 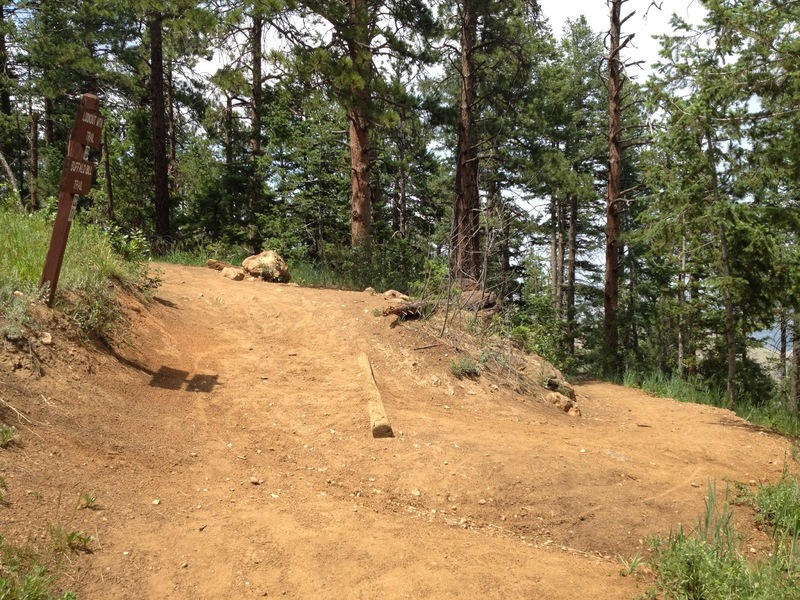 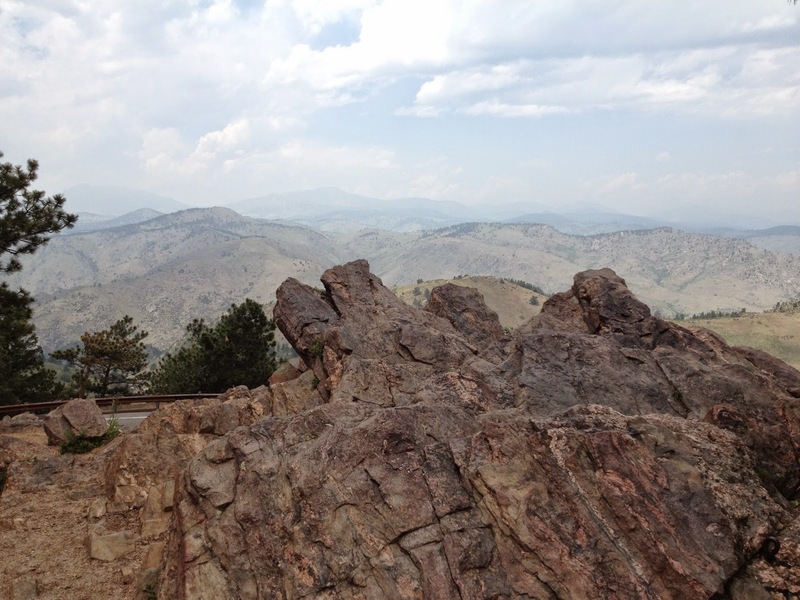 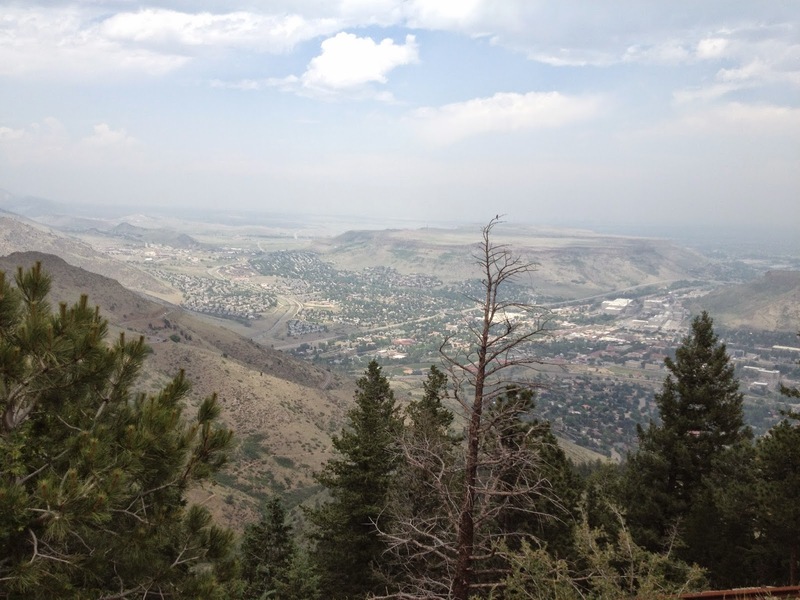 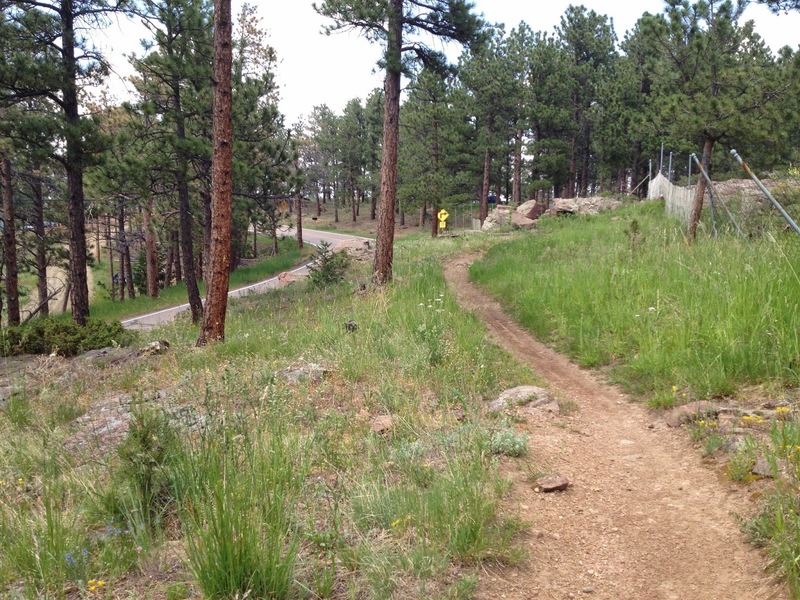 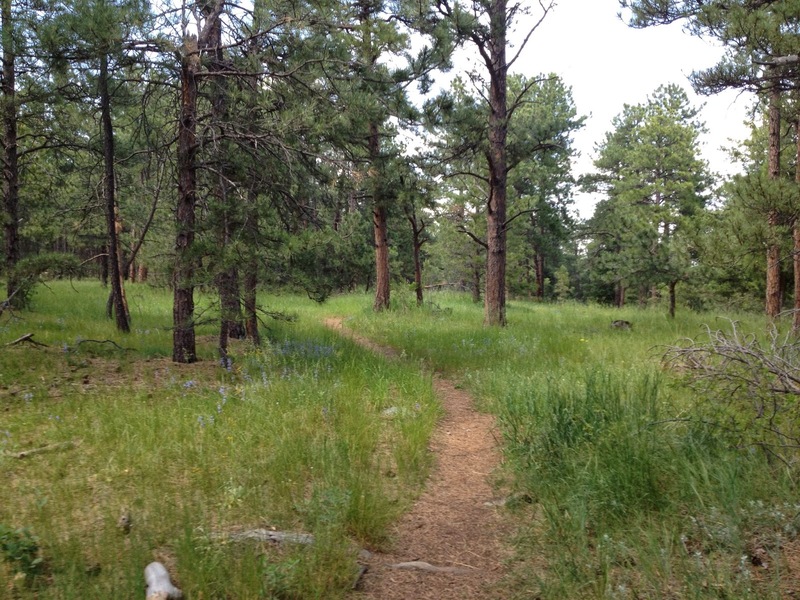 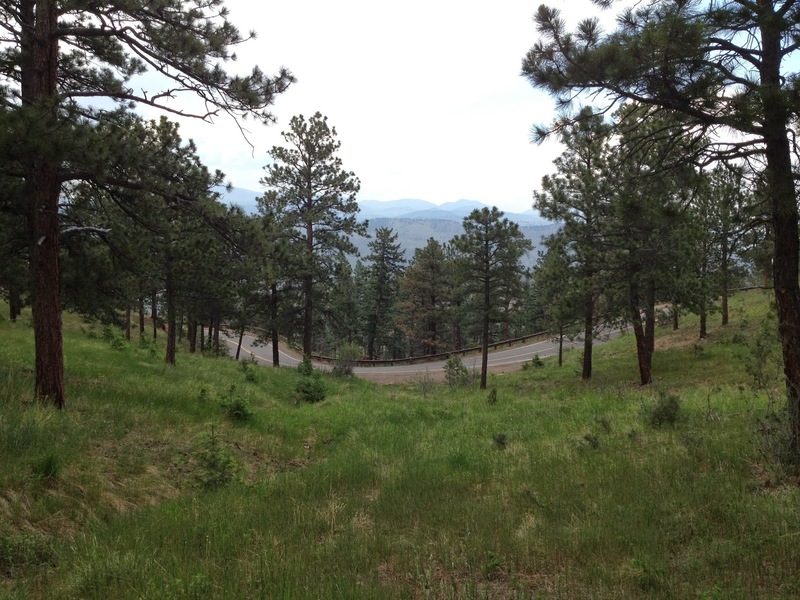 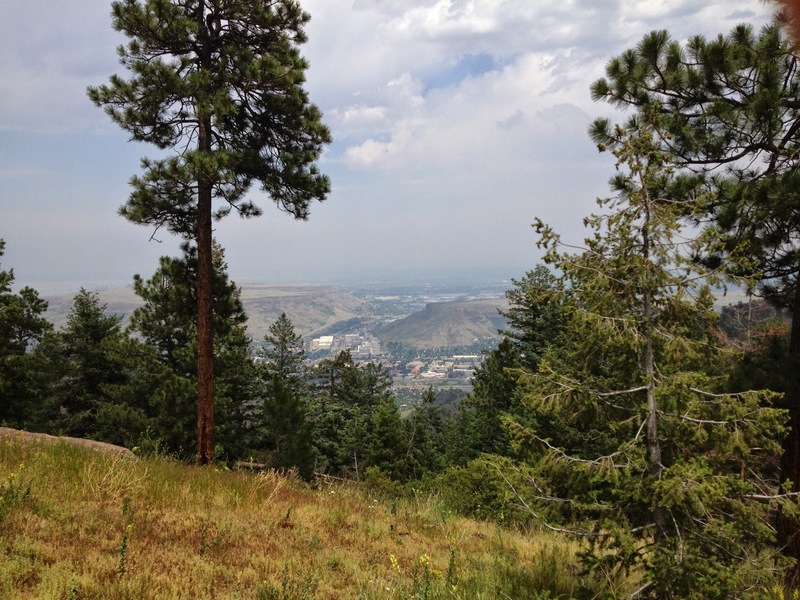 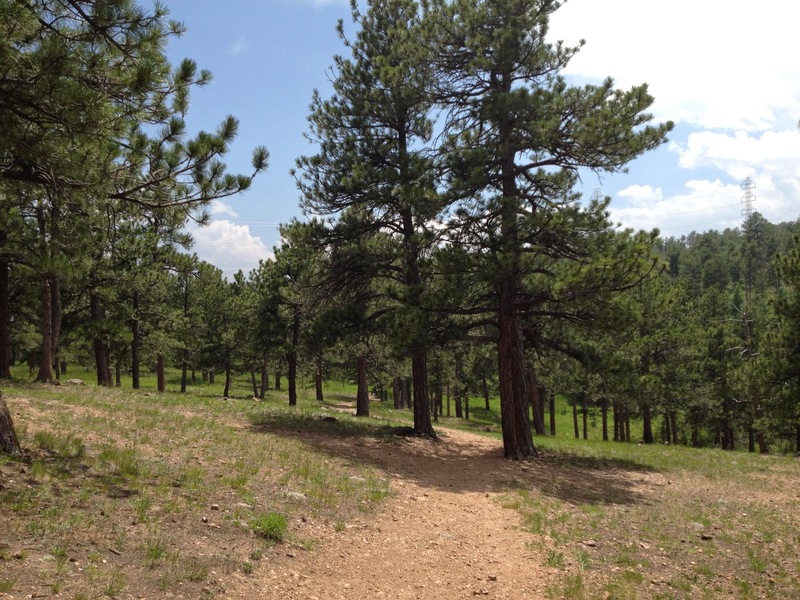 Pick up the Buffalo Bill Trail and hike through scenic Lookout Mountain Park for .5 miles. 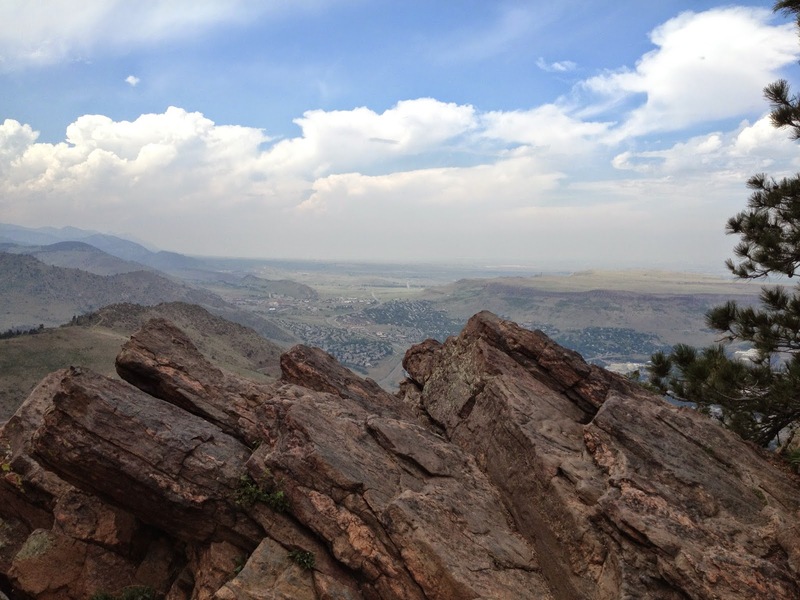 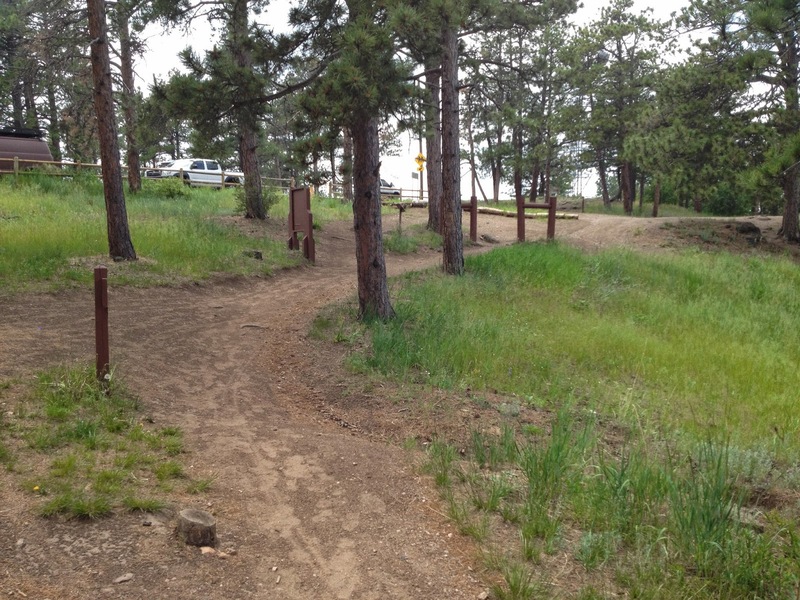 The Buffalo Bill Trail meets the Lookout Mountain Trail in Windy Saddle Park. 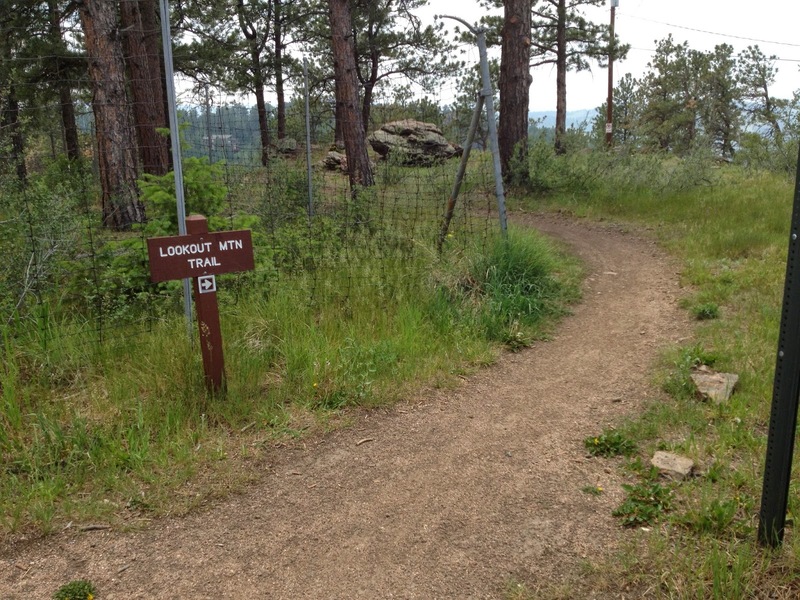 Turn left heading uphill on the Lookout Mountain Trail for .3 miles to the Lookout Mountain Nature Center. 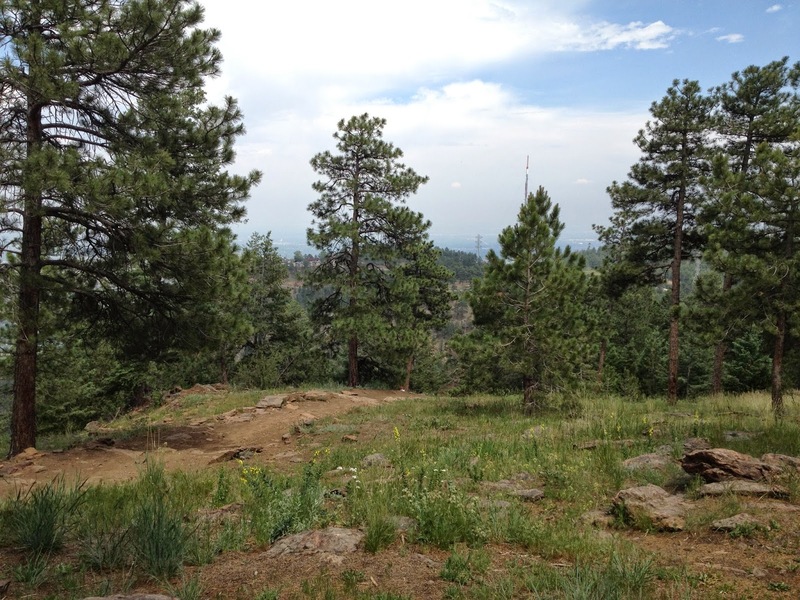 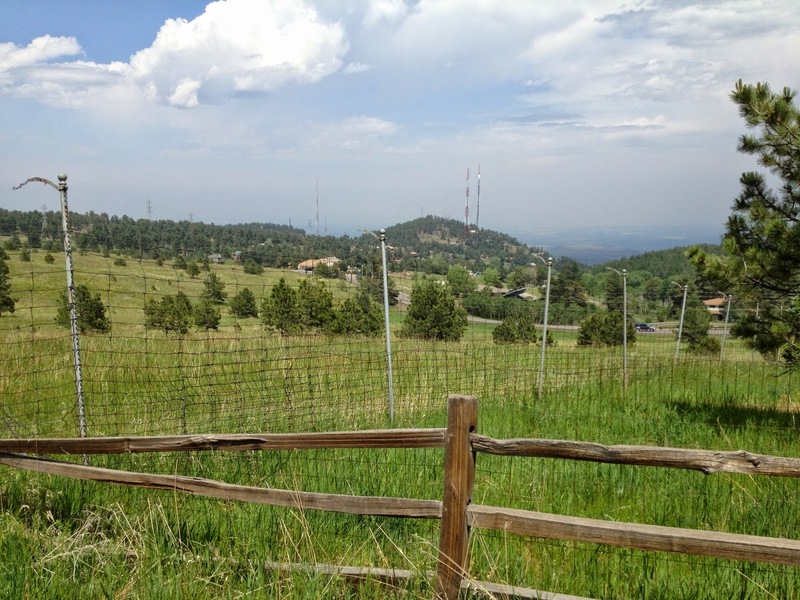 From here you can turn back for a 1.6 mi hike, or keep on hiking along the Lookout Mountain Trail for another mile or so. 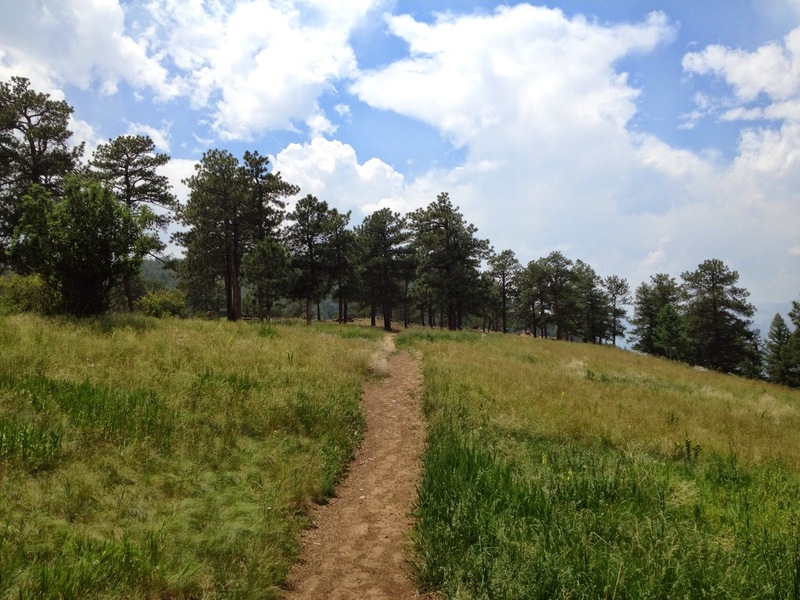 Another option to to explore the Lookout Mountain Nature Center's trail system before heading back. 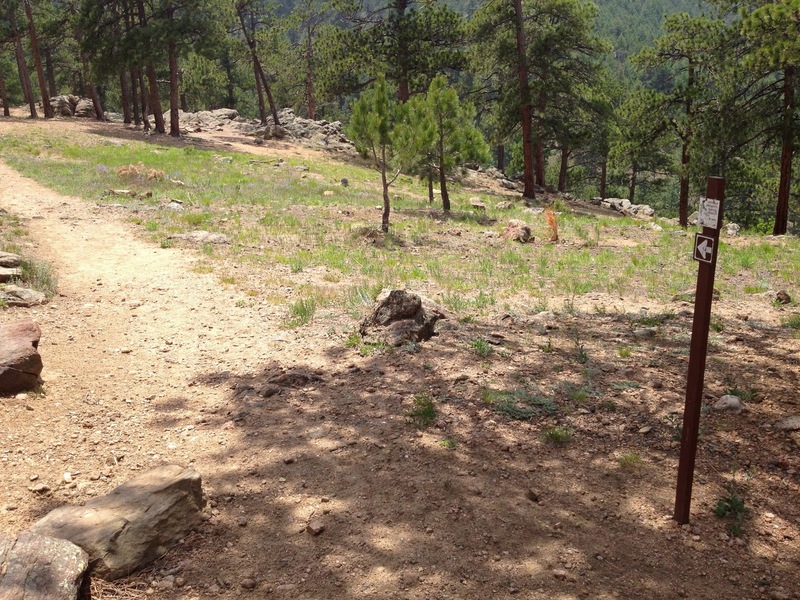 If you continue, turn right, outside the gate for Lookout Mountain Nature Center and parallel Colorow Road for 1.1 miles. 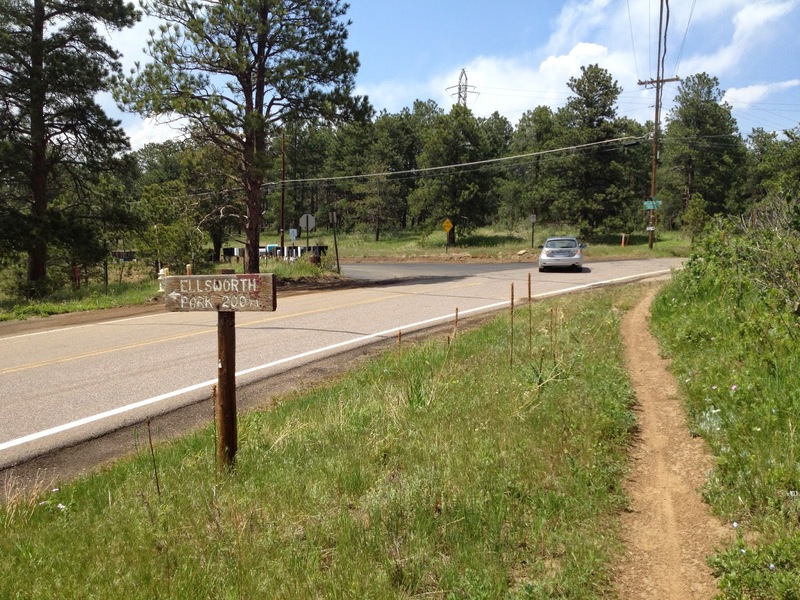 If you don’t want to follow Colorow Road the whole way, cross over to the other side of the road when you see the sign for Ellsworth Park and enter the forest. 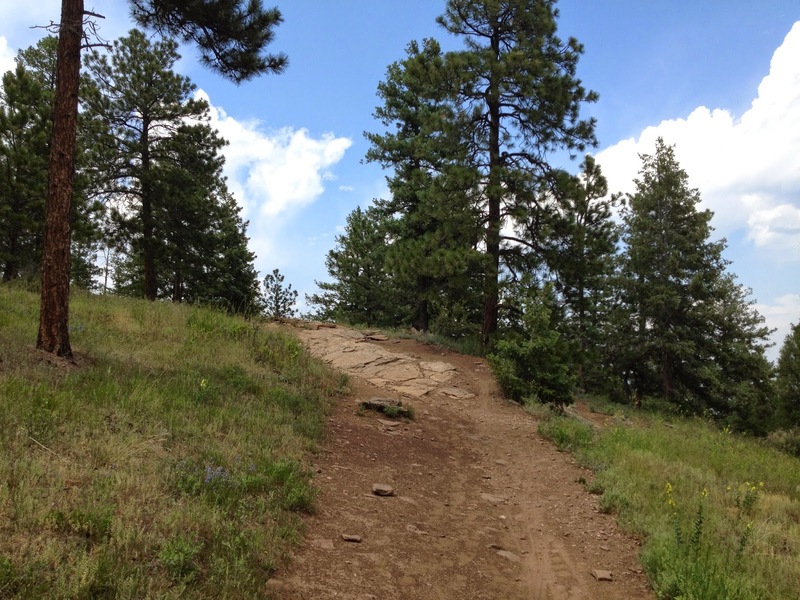 After a short but pleasant stroll through the woods You’ll pop back out and pick up the Lookout Mountain Trail again. 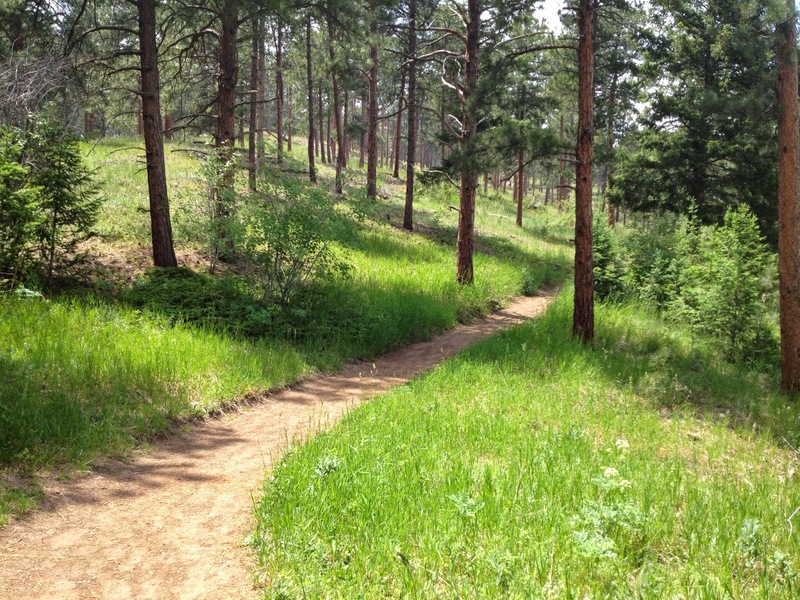 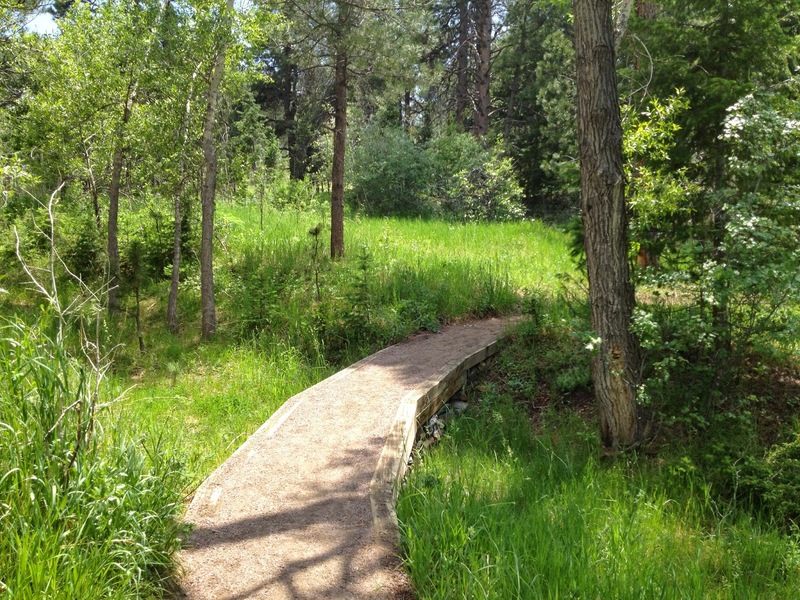 At the end of the 1.1 mile trail you’ll find yourself across the street from the Apex Park Enchanted Forest Trailhead. 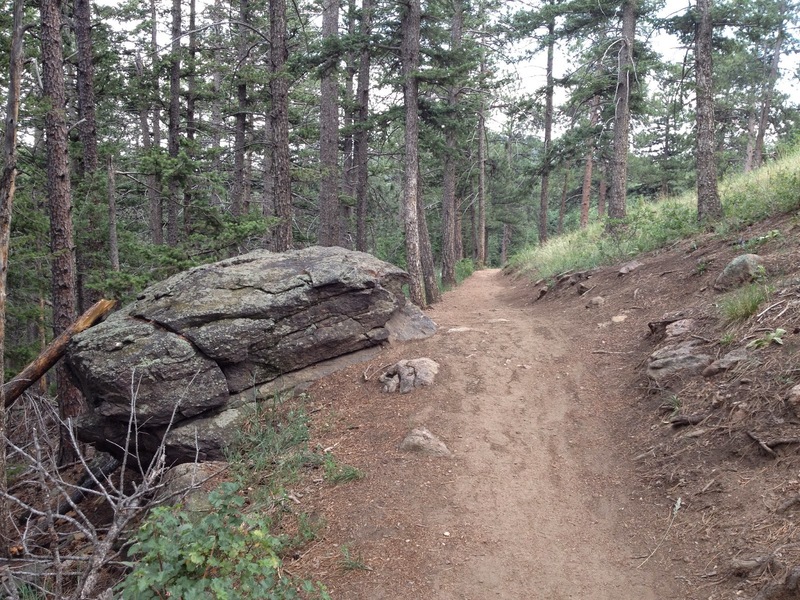 Hiked Chimney Gulch 11/20/18 icy in spots, but a nice hike. 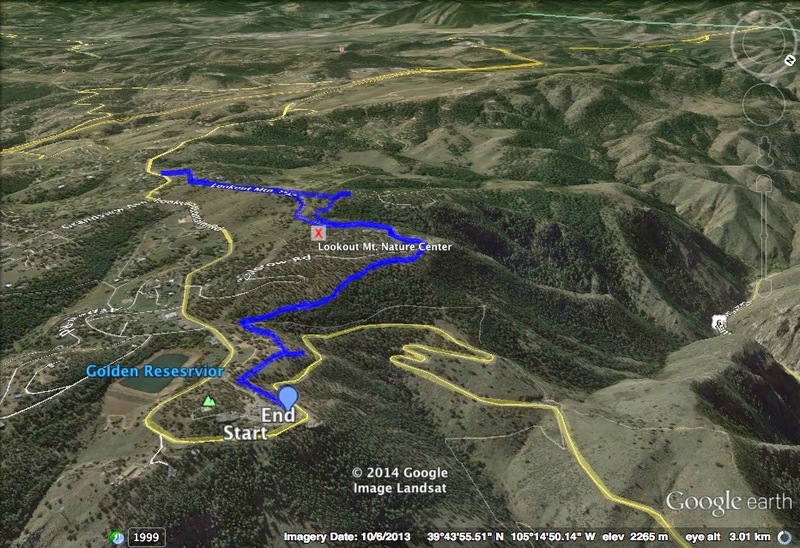 Didn"t hike the Lookout Mountsin Trail, it was very icy, and steep at the beginning.